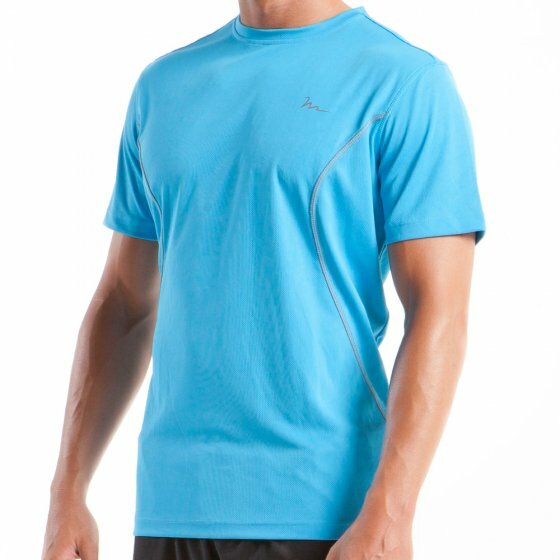 Whether you're sweating it out under the sun or keeping it cool at the gym, this FreeMotion Base Shirt will take good care of you. With its innovative polyester fabric ventilates, lifting moisture away from your body, and repels outer moisture from seeping in. And also this fabric is so great that is moves with you for maximum comfort, so you don’t have to worry about getting caught in any awkward situations.